This pad mount restaurant featured a nautical decor package along with a proto-type POS system that worked perfectly from day one. 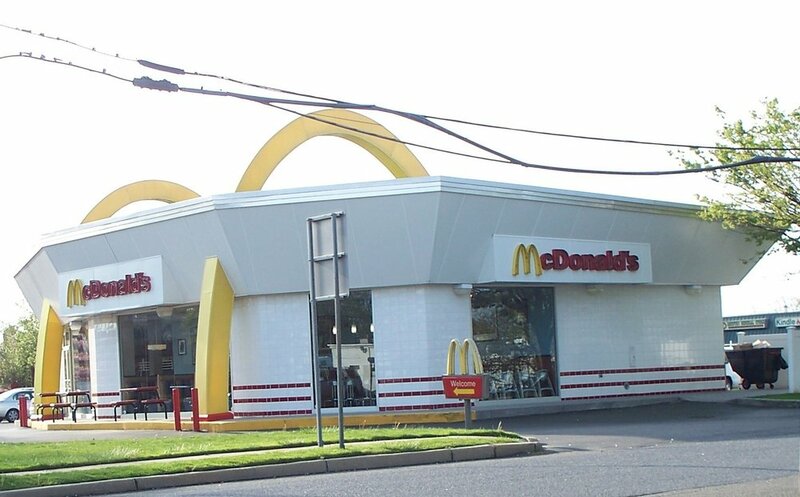 CMRf has built over 30 McDonalds stores over the past 20 years. From decor lighting packages, kitchen equipment, ansul system wiring, HVAC and refrigeration controls to the basic area lighting and power requirements, CMR has extensive experience to deliver each project within shortest time frame.